Hallmark Canada didn't disappoint when they shipped me a selection of Mother's Day gifts. 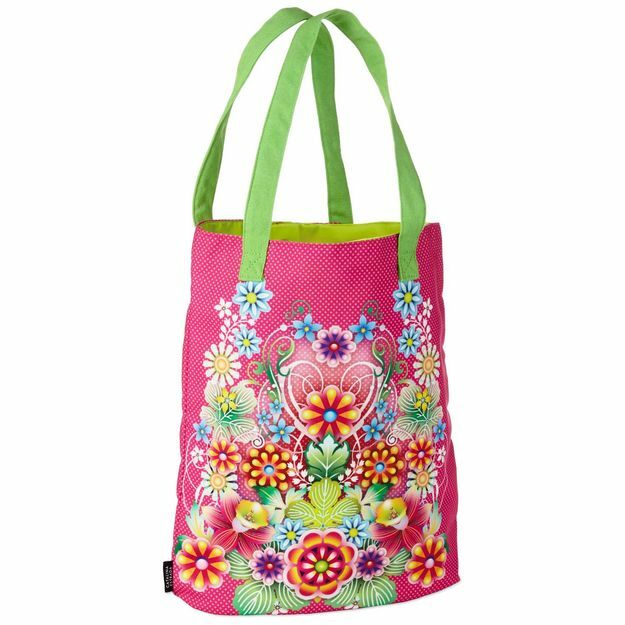 Here are my top three Spring themed products from Hallmark. With the Noah's Ark type rainy weather these last two weeks, I have been trying out my new Umbrella, with Springtime Petals design (pictured top right in the photo). When folded, the umbrella was a smidge longer than my old purse sized umbrella, but when paired with the matching fabric tote, it transports perfectly. 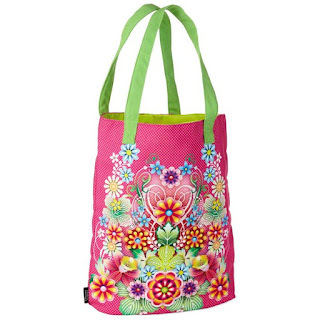 I have many bags and totes, but my new Catalina Estrada fabric tote is a fast favourite. It matches my umbrella, and is deep enough to transport my lunch as well as odds and ends I bring back and forth to work. It is not waterproof, as I found out this week, but dried overnight when I emptied it and hung it in my bathroom with the dehumidifier on, The handles are long enough to fit comfortably over my shoulder but not too long to carry by hand. 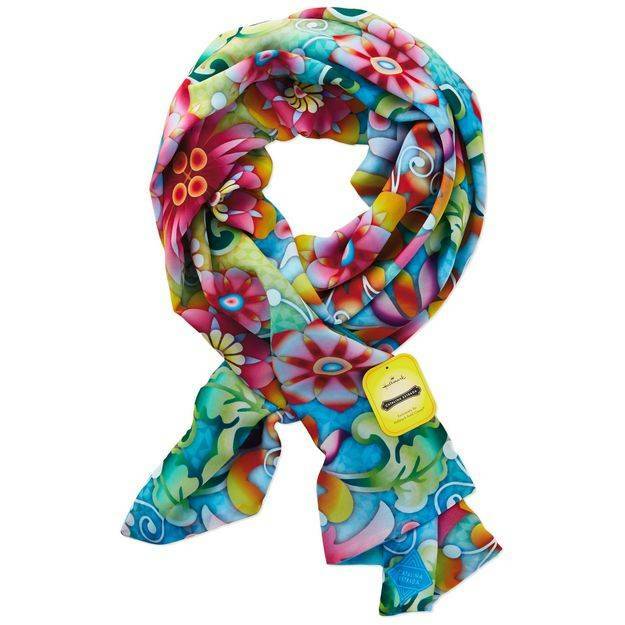 My next favourite item is the Flourishing Blooms Scarf. It has more blue tones than the previous designs I have featured and I love it. It is a double layer scarf, and the other side is blue. I usually wear it with the blue side showing, and the pattern shows in some places where the the knot twists. There were many, many more products from the Catalina Estrada Design series including candles, cosmetic bags, and a metal cuff bracelet. Head over to your nearest Hallmark Canada store to get your cards and gifts for Mother's Day it;s only six days away. 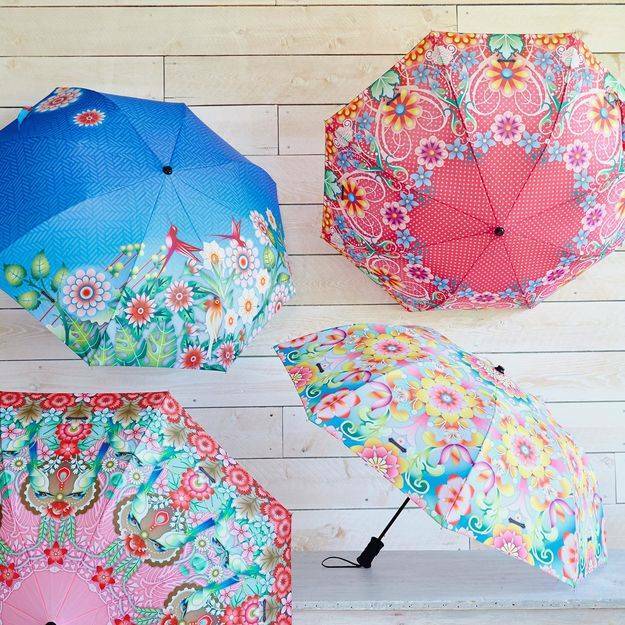 One person will win one umbrella and one tote. Designs will vary based on availability. 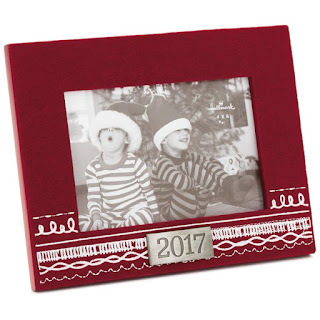 Disclosure: All photos are owned and credited to Hallmark. I did not get paid for this post. I receive occasional product shipments as part of my involvement in the Love Hallmark CA social media group. My favorite thing about spring is planning the gardens and getting the trailer ready for a summer full of camping adventures! Favourite thing about spring is warmer weather, longer days, flower & hearing the birds sing. My favourite thing about spring is watching the trees and flowers bloom. My fave thing about spring is the warmth and birds singing. My favourite thing about spring is all the new life it brings: flowers, leaves, baby animals etc. I love the sunshine and the pretty flowers! I love when the birds start chirping. Definitely, a sign that spring is here! I love seeing and hearing the birds in springtime ! I love the warmer weather and getting outside more in Spring. Spring flowers are my favouite thing about Spring! My favourite thing about spring is the warmer weather and everything coming to life! My favorite thing about spring is the nice weather . I love how the rain in spring makes everything green again & how the warmer weather makes walks enjoyable. It's also the start of camping season!